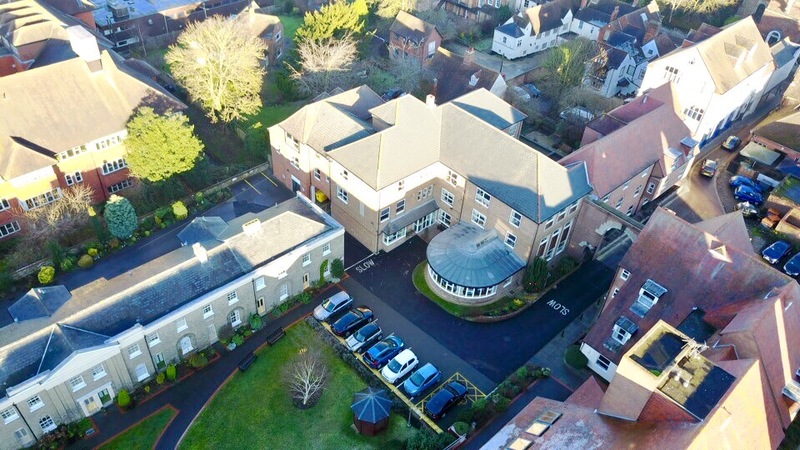 Freda Gunton Lodge is our 40 bedded residential care home in the centre of Colchester, providing high quality care in attractive and well equipped accommodation. Well trained staff work closely with residents to ensure that care is tailored to individual needs and is planned and delivered in partnership with residents and their families. We put great emphasis on helping residents to live meaningful lives; consulting them about everything that affects them and providing activities to keep people mentally and physically active. Food is often used to celebrate. We believe every meal should embrace fresh, seasonal ingredients used thoughtfully to produce simple but nutritious food that meets the needs and desires of the people who live with us. 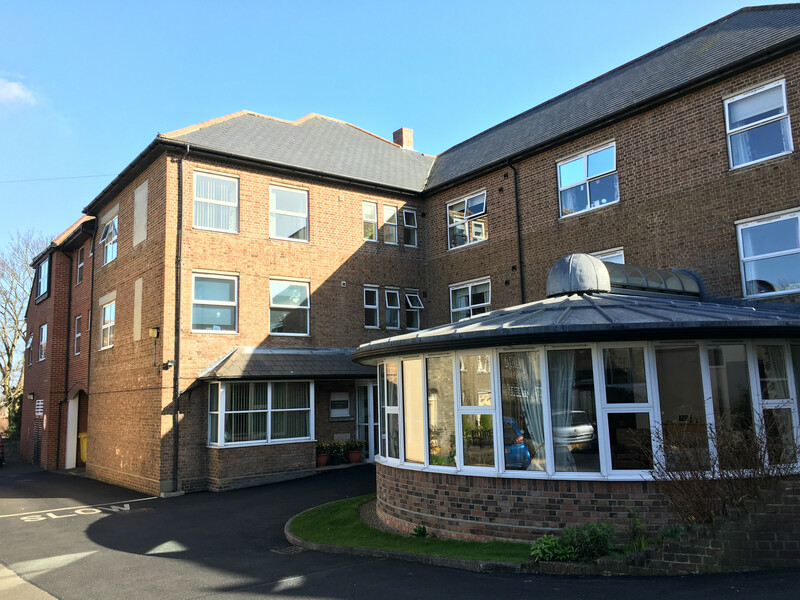 We provide a home for life for the majority of residents, but we also look after a number of older people who come to stay with us for short periods of time to give themselves or their carers a break. Considering Residential Care in Colchester? If you would like to review our contract please click Residents Contract FGL. Want to find out more about our Care at Home service? "Management and staff, all highly dedicated and accessible, with on-call support 24 hours a day." 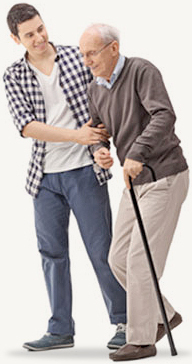 Choosing ones “retirement home” is a major milestone in life. I enjoy the independence, comfort and security provided by the foresight of management and staff, all highly dedicated and accessible, with on-call support 24 hours a day. I was visiting the home and the staff were lovely, people were laughing and the residents were happy. It was all about residents and their choices.